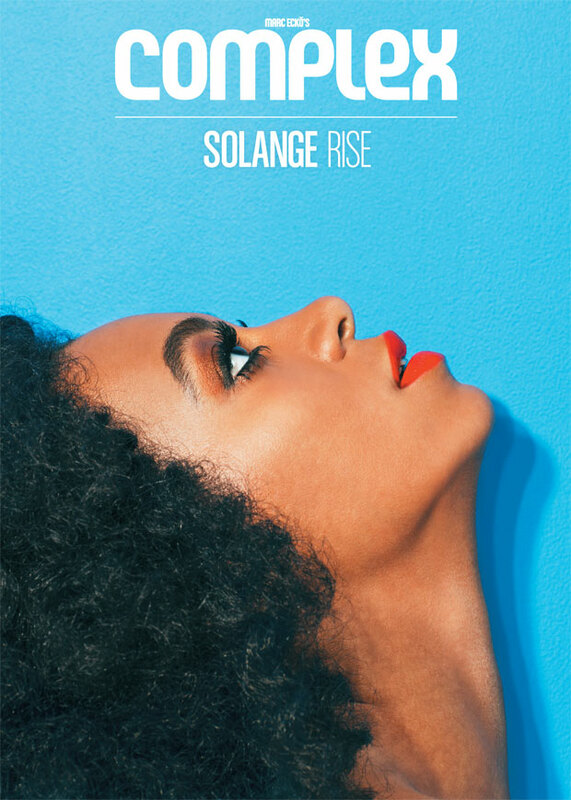 Solange is Hot on Her Heels, as the aptly titled Complex cover story suggests. Showing a whole lot of leg in flirty retro styled/color blocked bathing suite, Solange offers a genuine candor to writer Laura Checkoway as the lunch in Fort Green, Brooklyn. Most of the article hints at Solange’s ability to identify herself as separate from her very famous sister Beyonce’ without even trying. Solange is just Solange and has effortless comfort of marching to the beat of her own drum. You can catch the full cover story over at Complex.